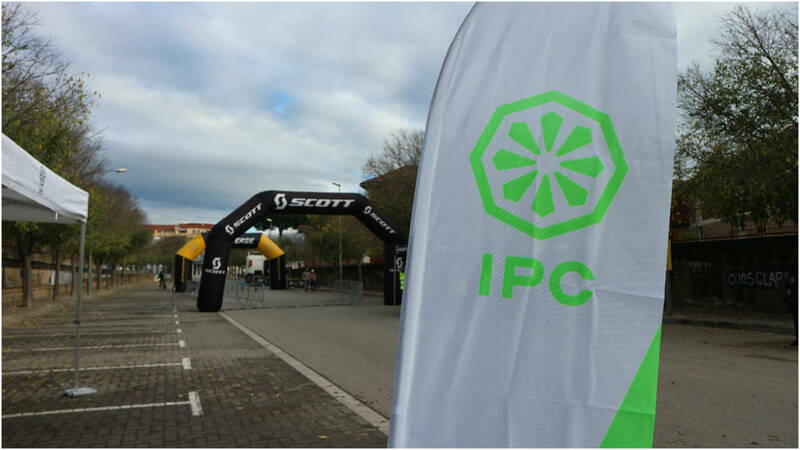 Last November 25, our fellow workers from IPC SPAIN enthusiastically took part in the 20th edition of the “Prehistorica” race. 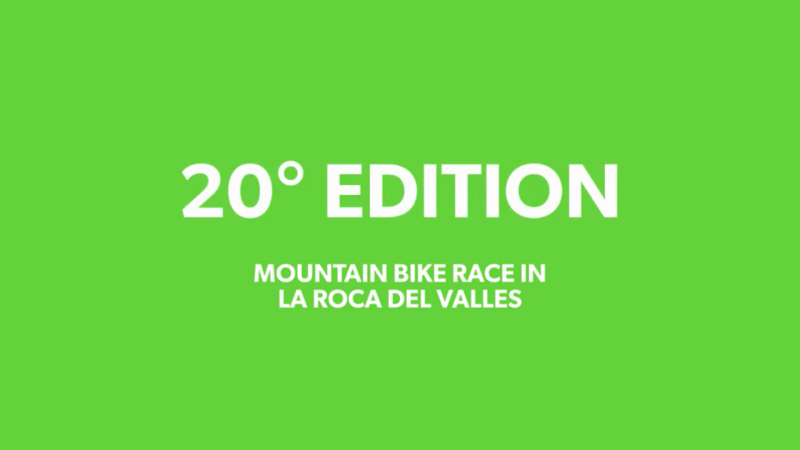 The Prehistorica race is a popular and competitive mountain biking race, locally called “pedalada”, and is organized by the Cycling Club “Ciclista La Roca en Bike” from La Roca del Vallès (Spain). In recent years, IPC Spain has regularly attended this event, skilfully organized by a club that is one of the oldest and most renowned in the country, with a 20 year tradition and historical expertise in organizing such events. The race takes place in the Parque de la Serralada Litoral, a circuit enjoyable and challenging, full of tracks and trails. Through the years, the path has been changed in order to offer new views and landscapes, without losing its identity. The Prehistoric Race takes its name from the route through the natural park of Serralada Prelitoral that lavishes beautiful panoramas of hills and mountains, and whose temperate climate allowed human settlements ever since Prehistoric eras. 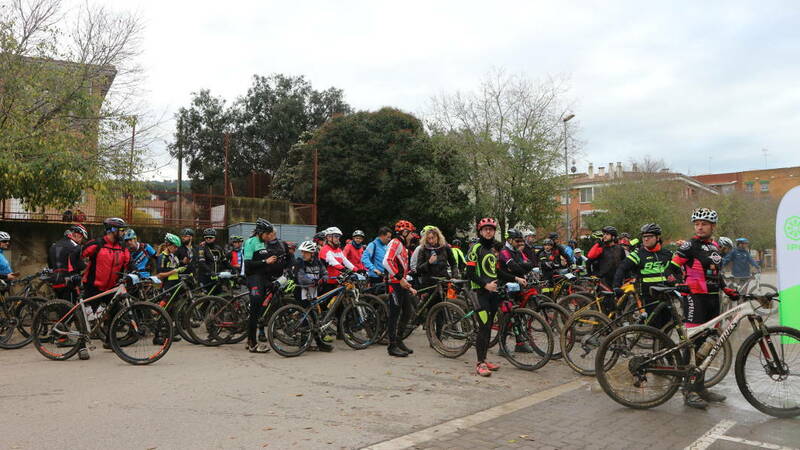 With an increasing number of participants every year, the race is not only aimed at athletes and experts but to anybody wishing to take advantage of the event to enjoy and share a sport experience in an environment full of allures and history. Like in the past, participants could choose between two different courses. The other was 25 km long and with a softer drop of 410 mtrs, with medium/low difficulties was designed to be within everybody’s reach. This 2018 edition saw 1,200 proud participants who were in for a pleasant surprise at the end of their strenuous tour. Once they had crossed the finish line, bikers had the opportunity to pass through a washing point, or “bike-wash”, set up by IPC. 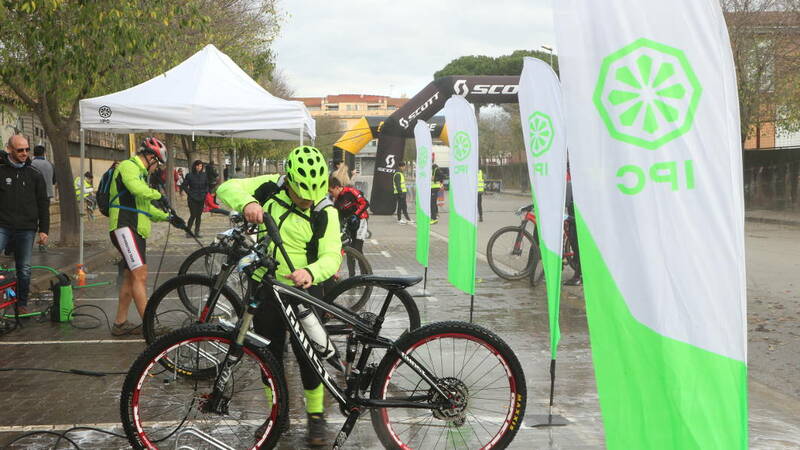 The typical local autumn rains had drenched the ground and at the finish line, all of the bikes were dirty with mud and grass: definitely in urgent need of a thorough clean-up! The smaller washers from IPC Spain came handy and efficient in the nick of time. The PW-C04 high-pressure cleaners were up to the task, cleaning bikes in a few minutes and with more than satisfying results. “it is the third time we’ve participated as IPC Spain and I hope it won’t be the last. I think it is an event we can’t miss, a big opportunity to make the brand known countrywide. Everything ran very smoothly and participants were very happy with the cleaning results of our machines. It was great to see them get out of the washing point with their bikes freshly cleaned and like new”. For more information, write at info@ipcworldwide.com, we will be glad to receive your feedbacks and answer your questions!